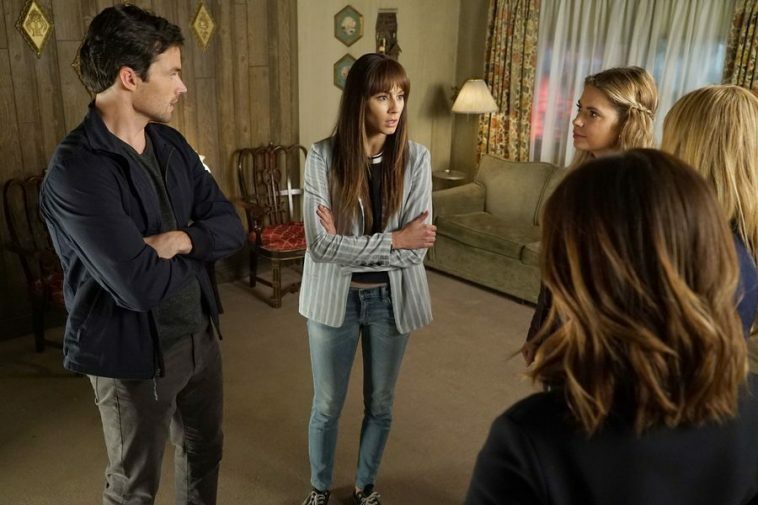 The second-to-last “Pretty Little Liars” was the least-watched episode yet. 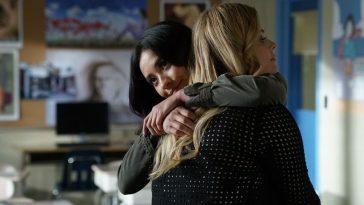 Tuesday’s “Pretty Little Liars,” which was the veteran series’ penultimate broadcast, fell to a series low in live+same-day viewership. It also fell — but narrowly avoided a low — in adults 18-49. 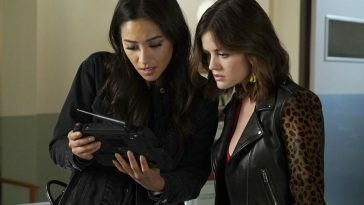 According to live+same-day data posted by Showbuzz, Tuesday’s “PLL” drew a 0.43 adults 18-49 rating and averaged 830,000 overall viewers. 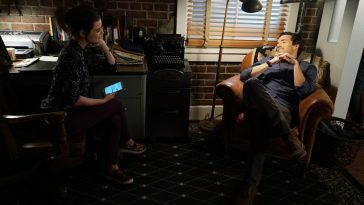 Last week’s episode drew a 0.46 rating and 961,000. 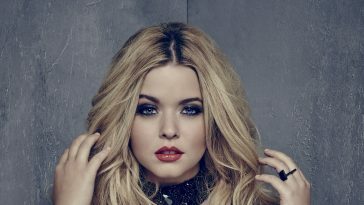 This week’s viewership sum is the lowest ever posted by a regular episode. The adults 18-49 rating ties for third-lowest. 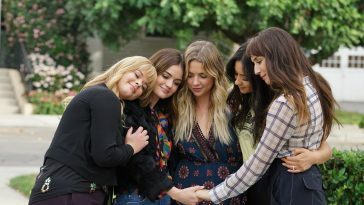 “Pretty Little Liars,” which has served as Freeform’s flagship series for the past several years, concludes with a two-hour finale on Tuesday, June 27.